Renewable energy has gone from a fringe interest of the environment to a viable option in new home construction and renovation. 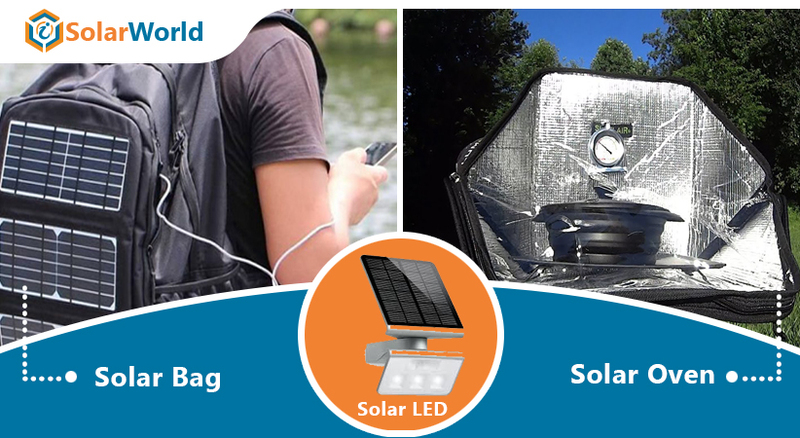 With the passage of time, more businesses and government entities are turning towards solar to power self-contained systems aiming to promote energy reserves on site. iSolarWorld has listed top ten US solar energy companies that have installed maximum number of solar panels in commercial sector. Among these companies, some are new while some have been working with solar technology and construction for well over 30 years now. Formed in 1983, AUI is a full-service renewable energy and commercial contractor based in Fort Worth, Texas. The company offers an impressive team of construction professionals capable of providing turn-key services for all construction needs. 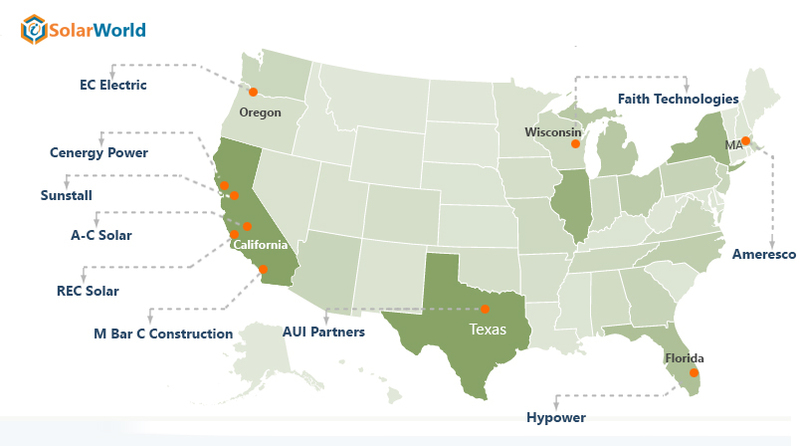 Since 2006, AUI has worked on more than 2500 MW of wind and solar energy installation throughout the United States. Around 28 employees are working with this company. The company has installed825,000KW yet and 94,400.00KW were installed in 2017. Established in 2005,M Bar C Construction Inc. is a family owned and operated business. The company was formed to serve the increasing demands of commercial, government and industrial customers. since 1975, the company has been installing carports and since 1997 M Bar C Construction is in the solar structures. Every year, this company installs 30-40 megawatts of solar canopies. 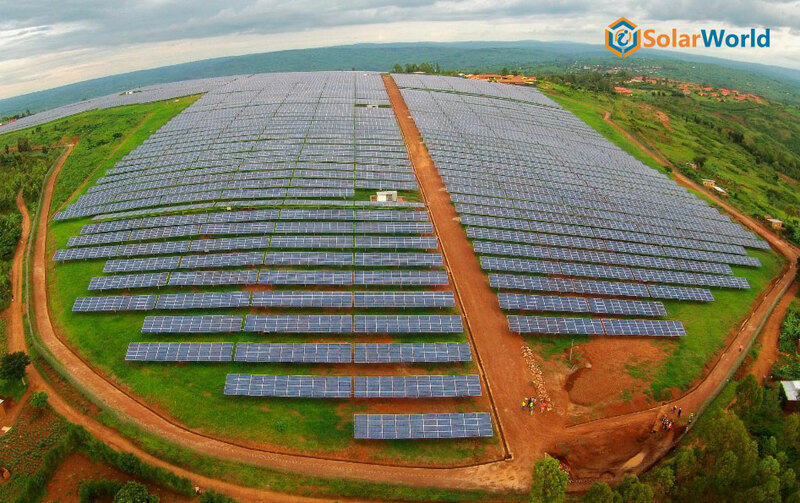 Till now 350,000KW are installed by the company and in 2017, it has installed 81,850.40KW.Currently, this company has 175 people working with this. Known asa nationwide leader in the commercial sector, REC Solar was built in 19997. Since then 340,545KW are installed by the company and in 2017, REC have installed 78,279.40KW. Headquartered in San Luis Obispo, the company has 125 employees currently. EC Electric relies on a network of wires, junctions, and switches to transport the electrons that power what they do. For over 70 years, EC has designed, installed, and serviced these networks in thousands of buildings and structures. Headquartered in Portland, the company has currently 1000 employees. Around 100,000 KW are installed by the company yet and in 2017, EC has installed 70,008.40KW commercial solar. Cenergy Power is known as an integrated solar engineering and construction company with solar solutions for the commercial/industrial and utility markets across the United States. Situated in Merced, this is comprised of seasoned professionals in the areas of power engineering, construction management and project financing. Around 50 people are working with this company. Nearly 248,434KW are installed by the company yet and 47,135.00KW were installed in 2017. Located in Menasha, Faith Technologies have currently 2577 people associated with the company. Established in 1972, the company provides a uniquely comprehensive portfolio of design, installation, and maintenance services for electrical, high-speed IT, and communications infrastructures, as well as lighting and other facility systems. The company has installed 167,000KW yet and in 2017, this was 44,598.00KW. A leading energy efficiency and renewable energy solutions provider, Ameresco serves north America and United Kingdom. Located in Framingham, the company has about 950 people working with this. The company delivers long-term customer value, environmental stewardship, and sustainability through energy efficiency, alternative energy, supply management, and innovative facility renewal all with practical financial solutions. Total 203,768KW are installed by the company yet. In 2017, 43,495.00KW are installed by Ameresco. Situated inFort Lauderdale, Florida, Hypower is an experienced utility scale self-performing BOS/EPC solar contractor. 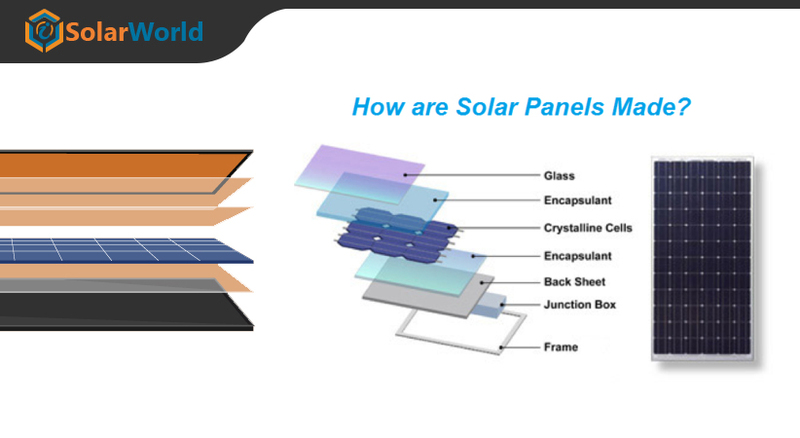 The company has over 500 MW of experience in the solar industry focused solely on ground-mount projects over 5 MW. Currently, the company has 480 employees. Around 622,011KW are installed by the company so far and 42,011.00KW are installed in 2017. 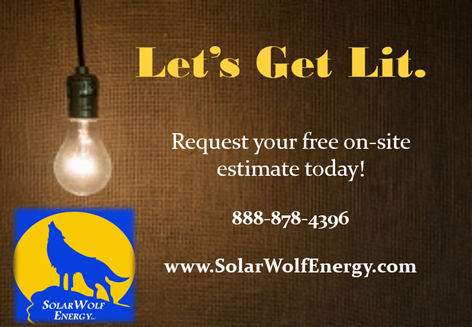 Operates through several division, the companyspecializes in electrical building construction, outside plant power and communications projects, prime electrical infrastructure, airfield lighting and ground-mount solar nationwide. 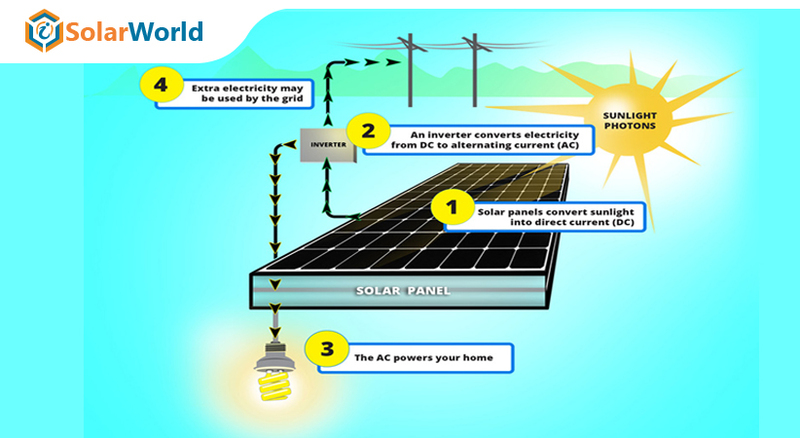 Since 1993, A-C Solar by A-C Electric Company has been leading the solar industry in California. Nearly 320 people are employed with the company and a total 261,696KW are installed in the commercial sector by the company. In 2017, A-C Solar has installed 36,863.50KWcommercial solar. 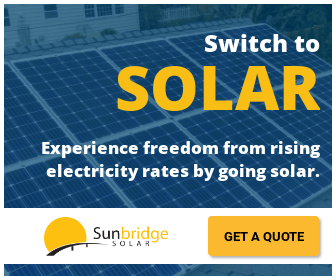 A full service nationwide solar installer Sunstall is located in Novato in California and nearly 20 people are working with this company. The company has installed 287,000KW yet and in 2017, this has installed 36,358.00KW. If you find this interesting, subscribe to our newsletter for more such updates. With iSolarWorld, you now have the opportunity to post your company advertisements and get other industry updates without spending a pie. 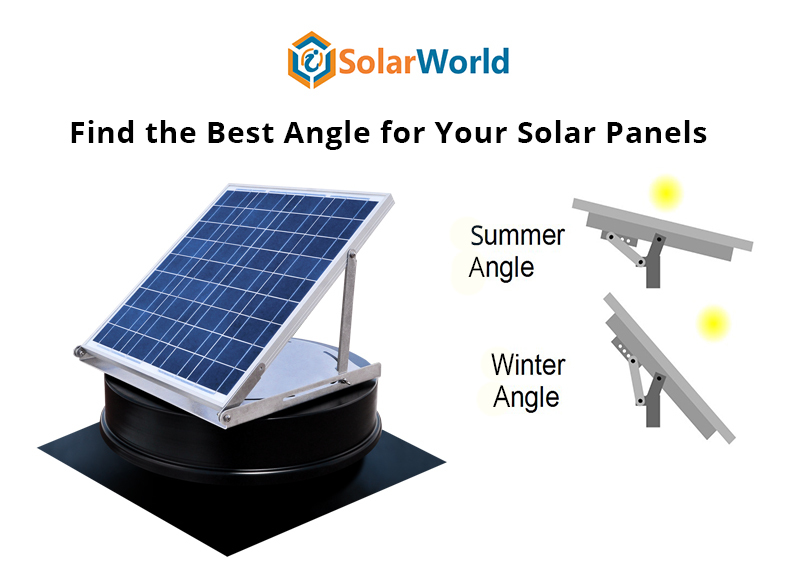 Take the advantage of free company listing and built effective solar leads using our platform.